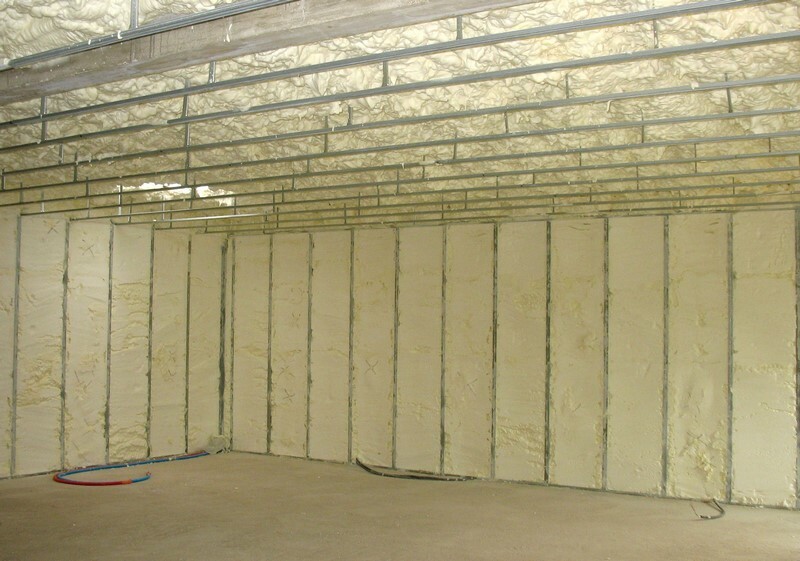 Thermal insulators are materials characterized by their high thermal resistance capacities. 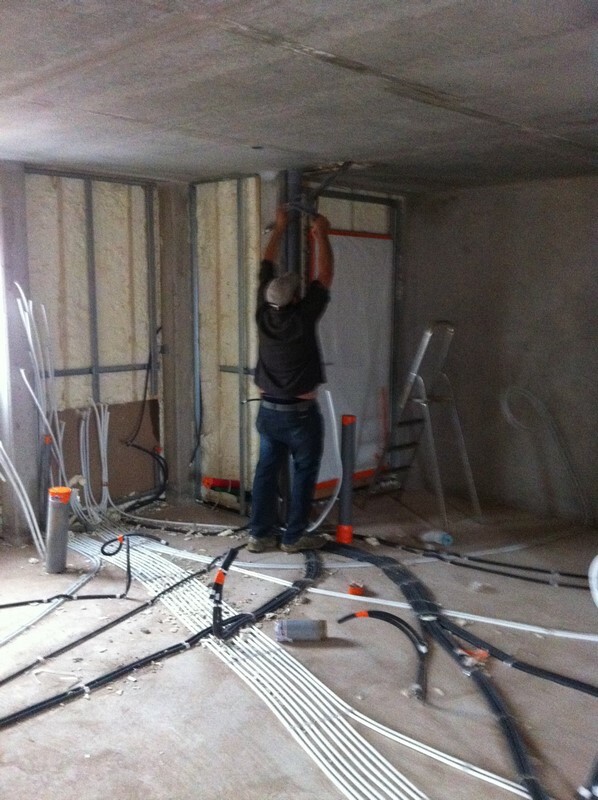 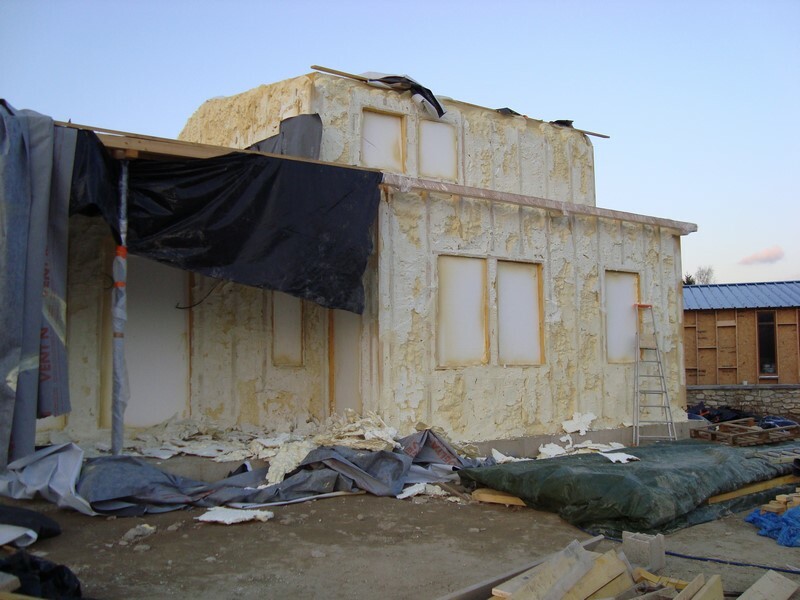 Thermal insulators work by preventing the flow of heat to a greater degree than other construction components. 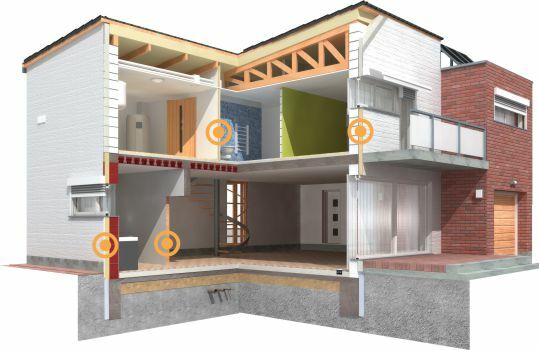 All thermal insulators have their own unique properties and it is important to select the right product for each project. 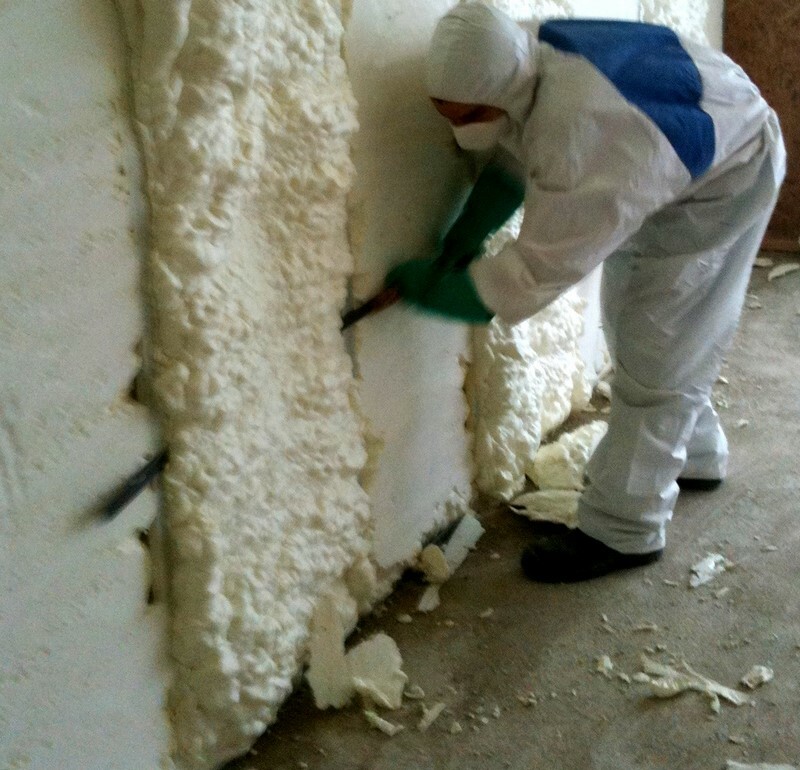 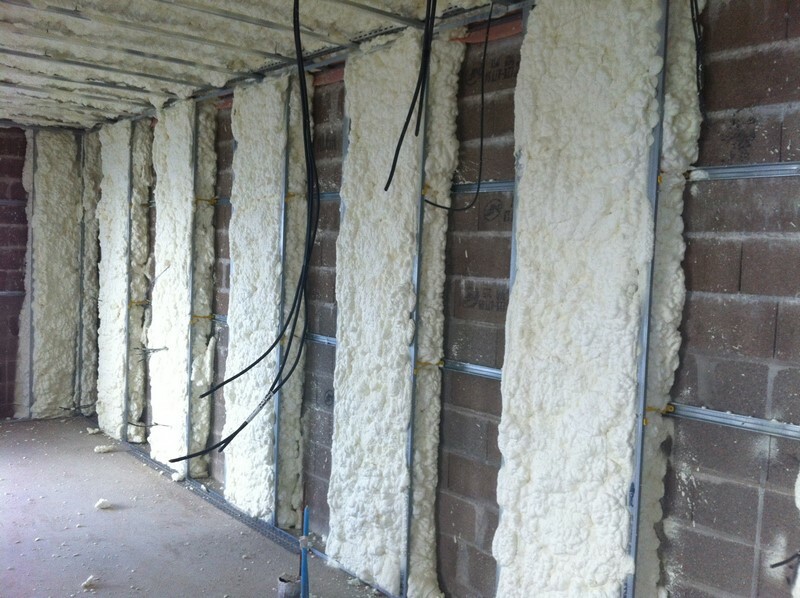 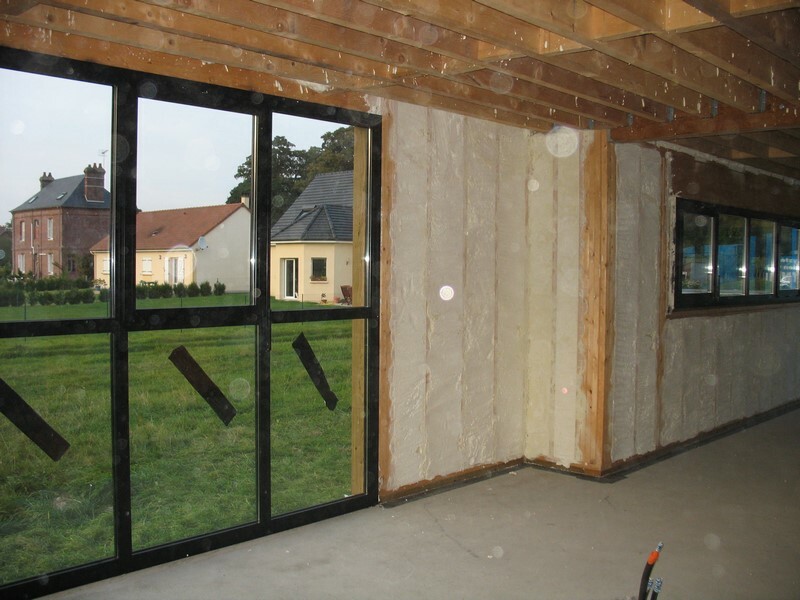 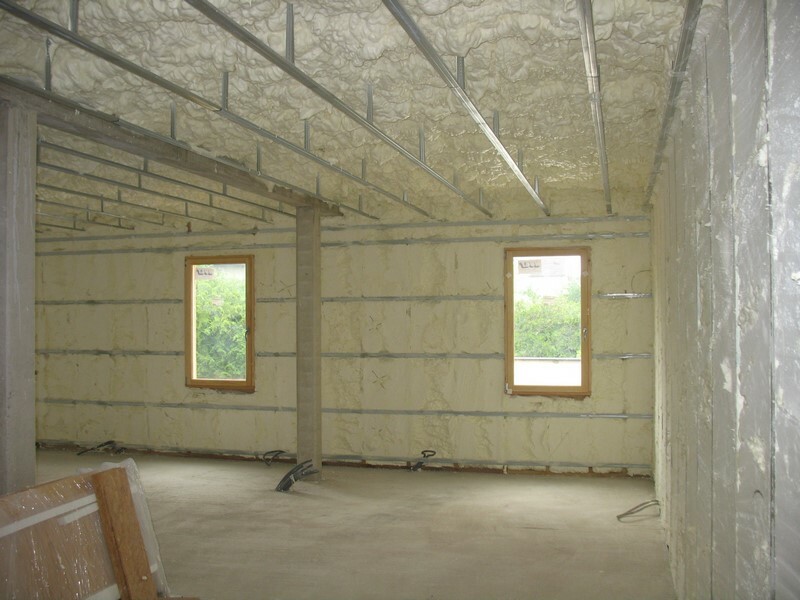 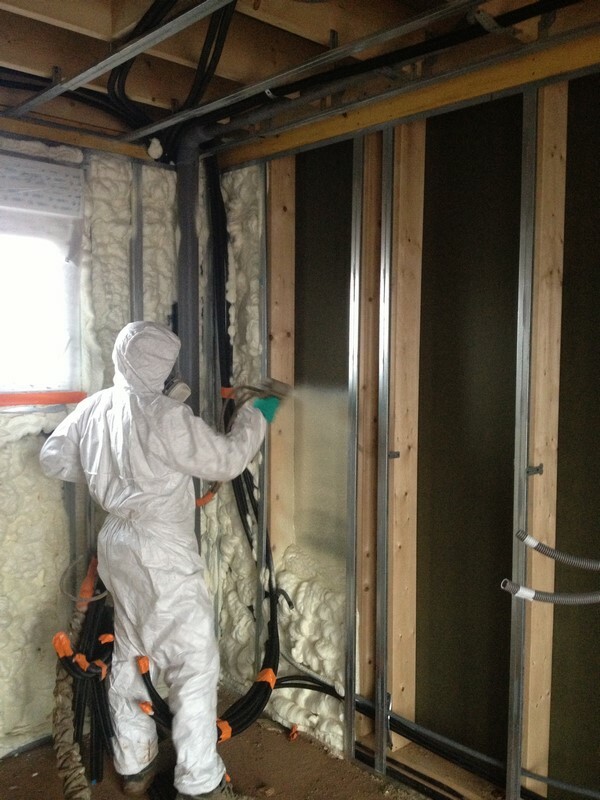 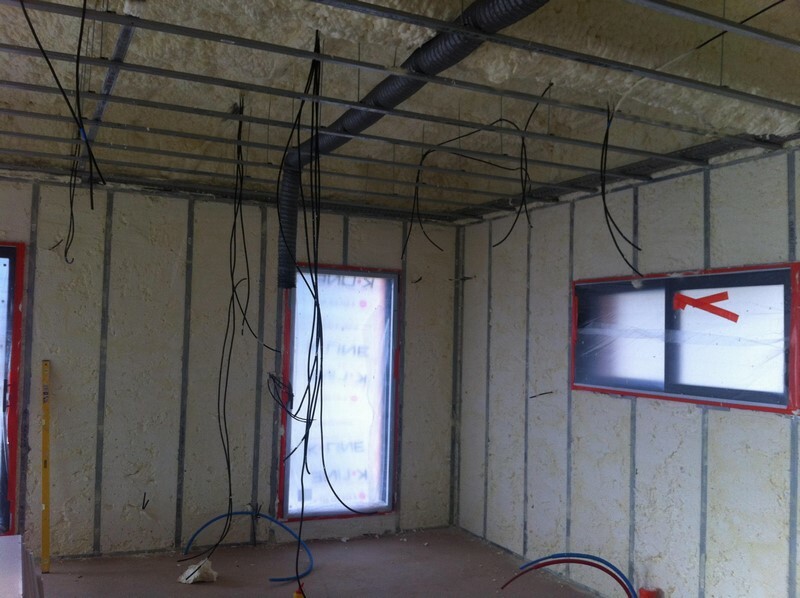 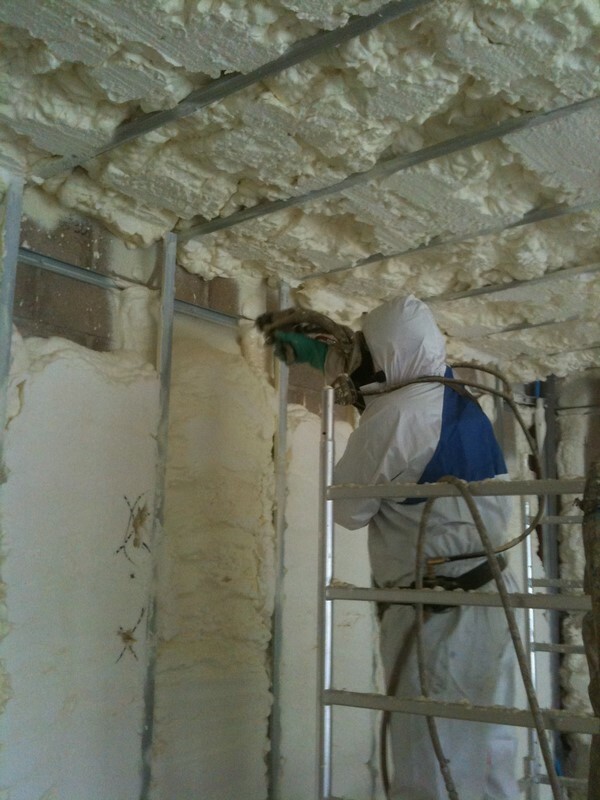 TECNOFOAM is a material with extremely low thermal conductivity; in other other words it provides optimum insulation and thereby reduces energy consumption costs for the future inhabitants of the building.